I LOVE Dr. Pepper!! LOVE! It is definitely my go to drink and it goes so well with pizza so I was totally excited about this deal! I went and bought the pizzas, asked my neighbors if they wanted to come over to hang out and so Friday night we had our little pizza party. I bought two Safeway Select pepperoni pizzas. This was the first time I tried them and they were delicious and didn't take long to make at all. 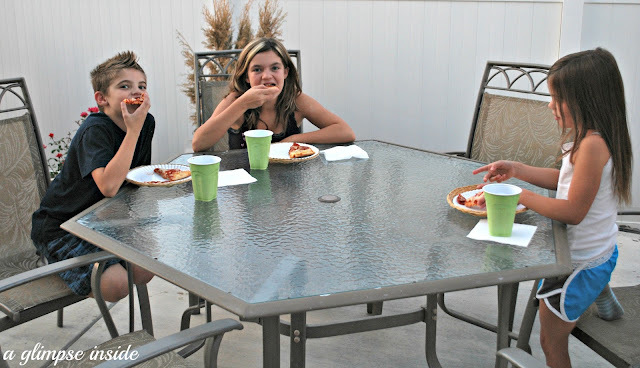 My neighbor's children enjoyed eating their pizza and drinking some Dr. Pepper. 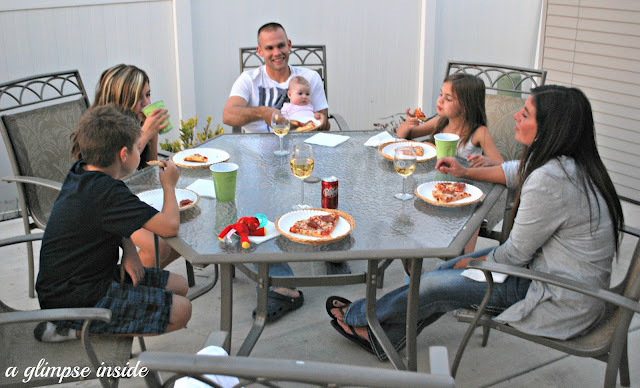 We all had a good evening eating and talking and plan to do it again! You can visit Safeway's site to find a store near you so you can also take advantage of this deal before it ends. Safeway has several different Division names such as Dominick's and Vons. 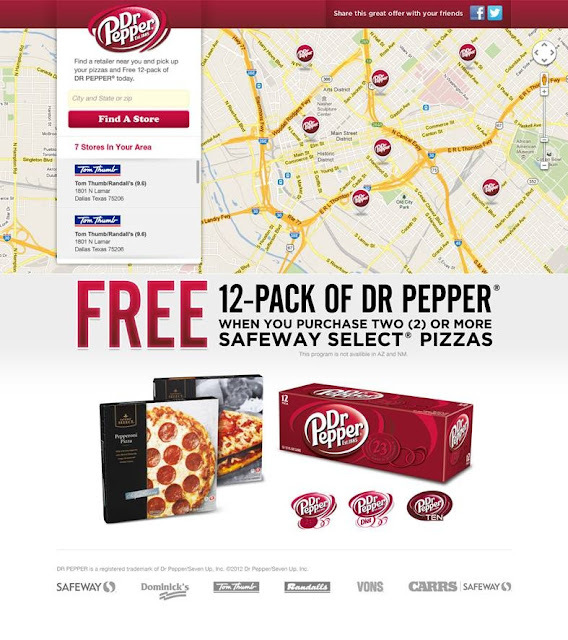 Promotion is available in all Safeway Divisions with the exception of New Mexico and Arizona. 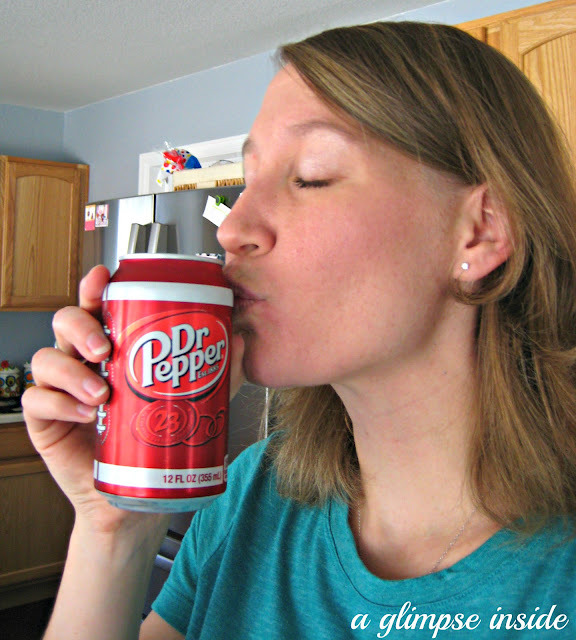 I love Dr Pepper too. That's all I wanted to drink during my pregnancy (but was able to moderate, thank goodness)! At my local Whole Foods, they do $5 frozen cheese pizzas on Tuesdays - you can either have them back them & take out, or take home frozen pies. They are delish! Yum! 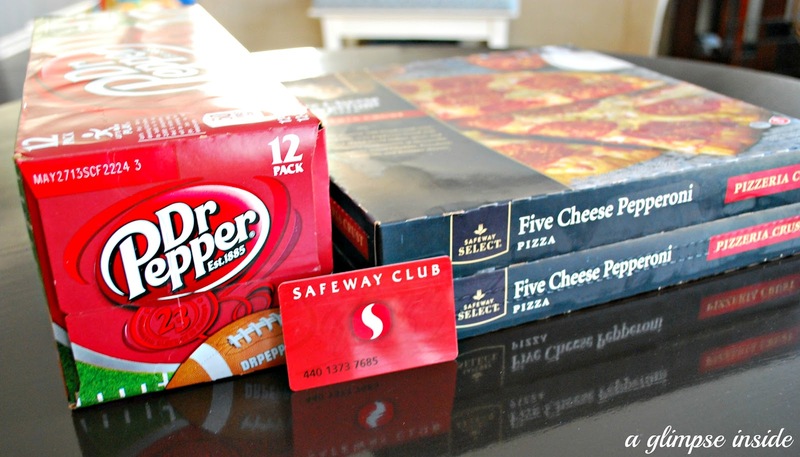 I love pizza and dr pepper and safeway! Thanks for the heads up on the offer! Looks like a fun night! 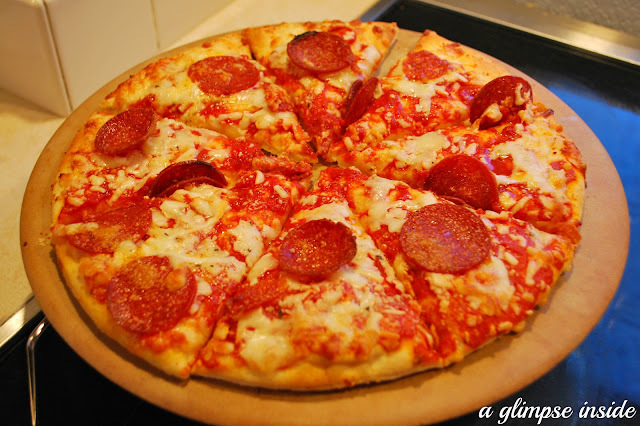 Love the convenience of frozen pizzas. We always keep one in our freezer for "those" nights.